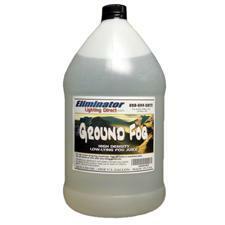 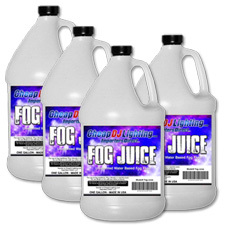 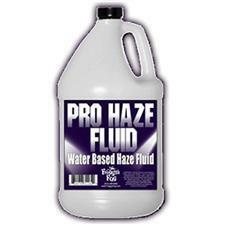 At Pro Sound Depot you'll find nothing but the highest quality fog fluid for your fog machine at the lowest prices. 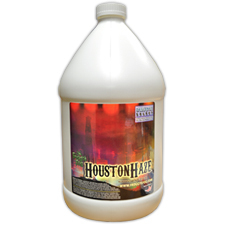 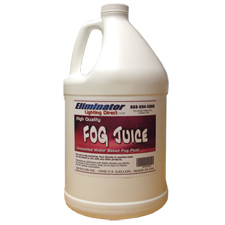 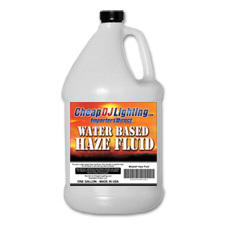 We carry a wide selection of fog juice including ground fog for low lying fog machines, fog scents to make your fog juice smell good and haze fluid for you hazers. 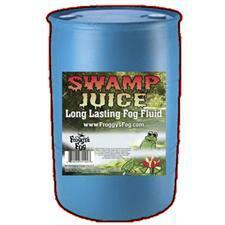 You will also find Froggy fog juice like the swamp juice. 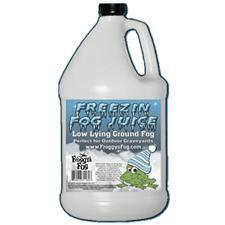 Designed for low-lying fog machines like Mister Kool! 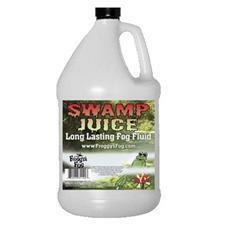 Froggys Swamp Fog Juice - Worlds Greatest Fog Fluid! 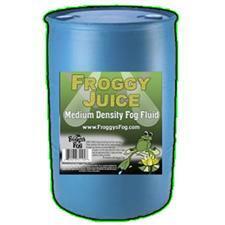 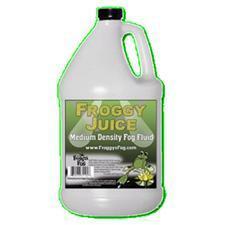 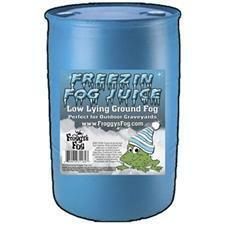 Froggy Juice - Creates a medium density, medium hang time fog!